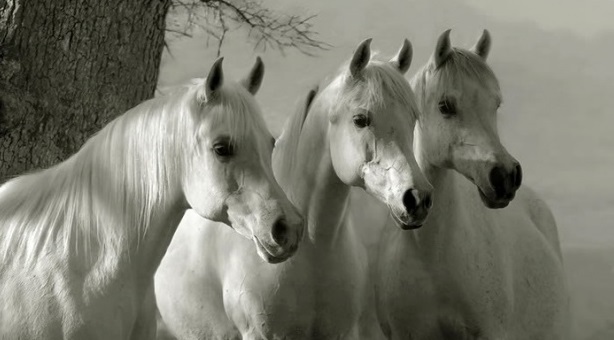 White Horses Equestrian Products. Contact us for the latest horse feed news and events. Every month here at White Horses Equestrian Products, we select a brand new special offer showcase for our valued customers. These are not discontinued items, or end of line specials, but genuine special offers selected from our current stock ranges. Our aim is to offer you regular chances to save money on the feeds and supplements that you use every day, and to give you the opportunity to try a new horse feed at a reduced rate. Please follow us on Facebook – like our page – and follow our blog posts to make sure you don’t miss out on the latest offers for your favourite UK horse feed, bedding and supplements. Every horse owner wants to feel they are doing their utmost to ensure the health of their equine family member. Providing the best feed for equine health is a major factor that contributes to the well-being of horses, indeed, any animal cared for in a domestic situation. Poor quality feed can be a significant contributor to health issues, yet more importantly, feeding a horse with existing health conditions the right feeds containing the right ingredients can often help to alleviate the symptoms of common ailments in horses. Manufacturers of equine feed are producing increasingly complex products to work with specific ailments or requirements and this can sometimes cause confusion when faced with choosing the best feed to suit your budget. Here at White Horses, we believe strongly in the provision of high-quality horse feeds. Our experience has taught us that equine health can only be benefitted with the right feed. There are certain ingredients in specialist feeds that can help alleviate many of the symptoms of common ailments, such as laminitis, circulatory system problems, dental issues or dust sensitivity, to name but a few. We have compiled a useful guide for our customers; one that is updated regularly, to help equestrians in choosing the best feed for equine health. Take a look at the guide here. Our list is compiled using extensive product knowledge and experience and is designed to offer advice and guidance in order for you to be able to choose the right feed, supplement or bedding to make your horse or pony as comfortable as possible. We are dedicated to the provision of the best feed for equine health, well-being and comfort, at the best prices. 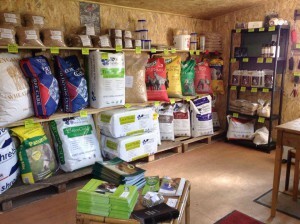 Being one of only a handful of recognised importers of UK horse feeds in France, White Horses Equestrian Products are more than happy to chat with you about the needs of your equines. Call us today or pop in to see us to find out more. 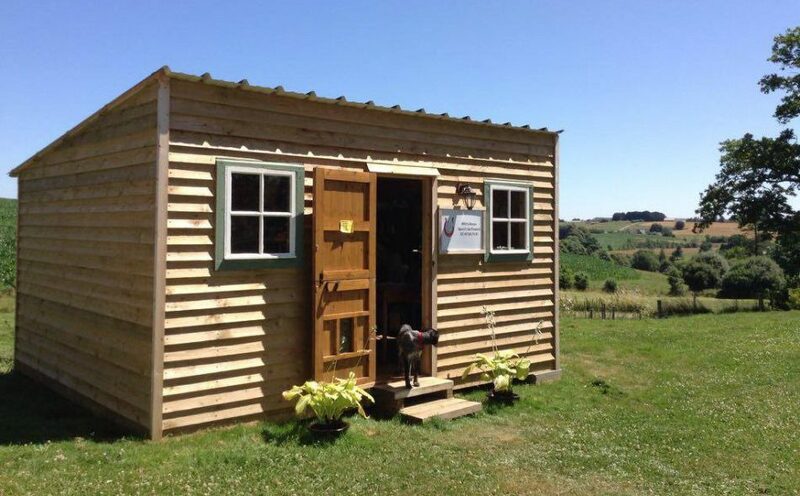 White Horses Equestrian Products has a great range of high-quality, branded UK Horse Feed, Supplements, Bedding and everything you would want or need in your Tack Room currently in stock. Our product range is only getting bigger as we settle into what our customers really want. Finding UK Horse Feed, Supplements, Bedding and Equine Care in France has historically been difficult for the equestrian community here, and we aim to provide a cost-effective solution. Our pricing is carefully considered to ensure that our customers are able to buy the UK Horse Feed, Supplements, Bedding and Equine Care they have grown accustomed to, at realistic prices, with no importing issues or expensive shipping cost implications. 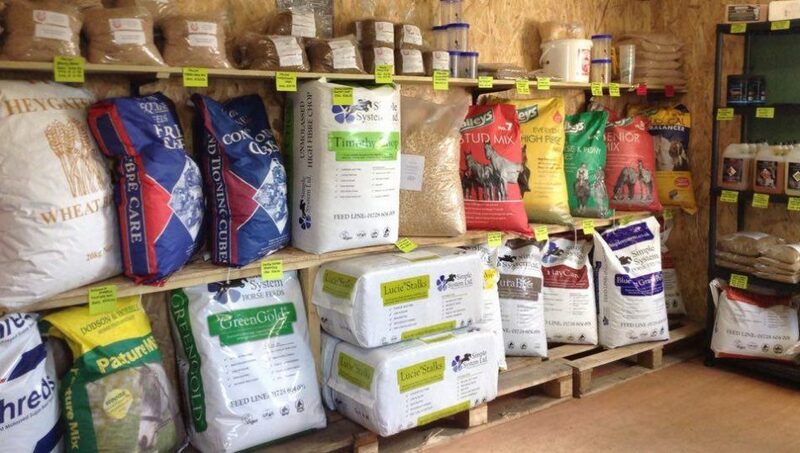 We stock our UK Horse Feed and Supplements on site, both in our insulated storage facility and in our brand new shop. Maintaining healthy stock levels to make sure we can help you on a regular basis. 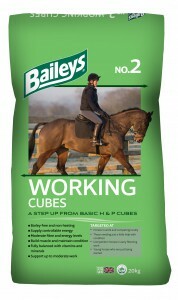 All Horse Feed, Supplements and bedding are carefully stored to ensure they stay at their best. If any of our suppliers above manufacture a feed or supplement that you like that we do not stock, then contact us, as we are more than willing to discuss adding your requirements to our list! As a recently-established business, we have selected a good, varied range to begin with, but have kept more than enough capacity for expansion on our list of priorities and have been adding to our supplier orders every month. Here at White Horses Equestrian Products, we are dedicated to our clients, both human and equine, and work hard to provide you with the best feeds, bedding and supplements. We enjoy meeting our clients every day at the shop and are always available to help load trailers or vans! We also offer a distance-dependent delivery service, please contact us for details. Come over and see us, or call us today on 02 43 04 74 61 to discuss your requirements, there is always a cup of tea or coffee waiting.